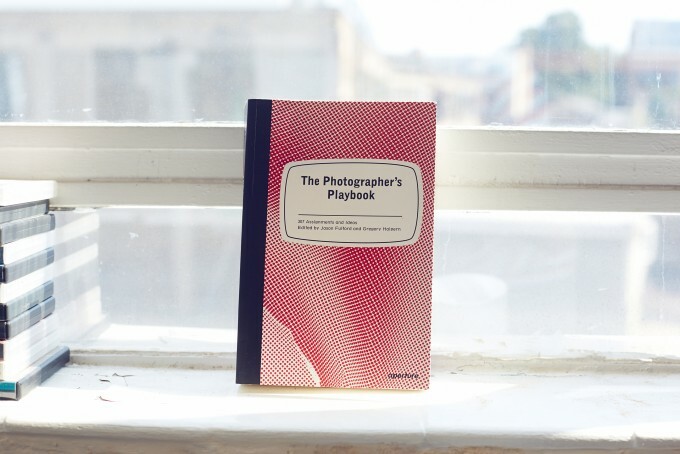 I'm very honoured and proud to say that an assignment I wrote has been included in the book above, 'The Photographer's Playbook'. The book, which was edited by Jason Fulford and Gregory Halpern, contains 307 assignment by different photographers and just browsing through it gave me inspiration. If at any stage in your photo-life you've lost the fun or motivation then pick one of these assignments and and just have fun with it!